The Bowers Group are able to offer dedicated site teams who specialise in the installation and project management of high voltage distribution networks. 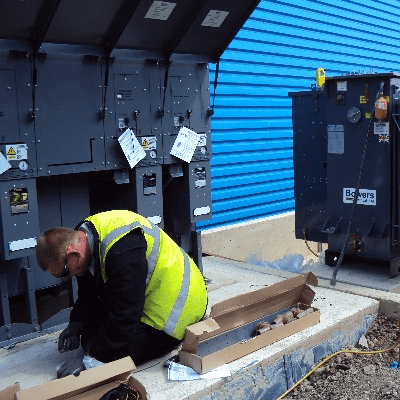 They carry out project and fault finding work up to 33kV on a 24hours – 365 day a year basis throughout the UK and overseas. Senior authorised person and competency training.